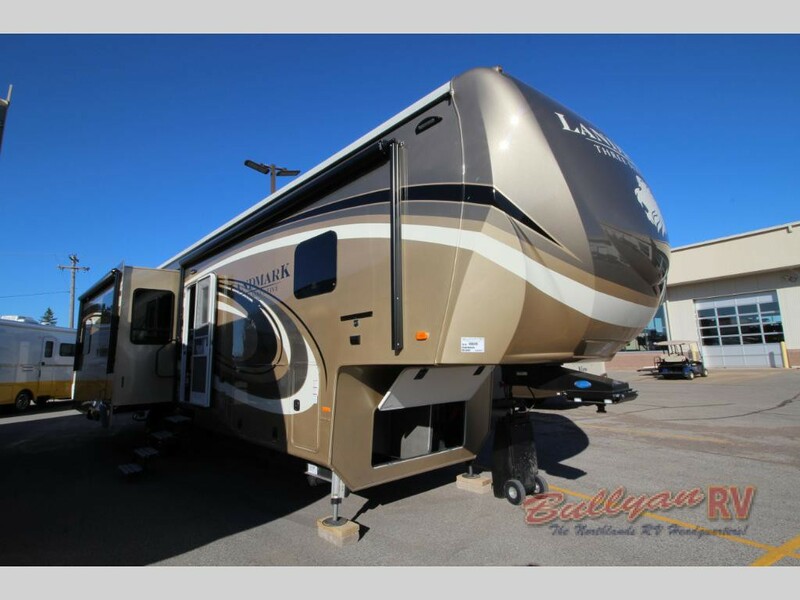 Heartland Landmark 365 Orlando Fifth Wheel: Last One Must Go! Heartland Landmark 365 Orlando – Priced To Move! There is room at the top! The Heartland Landmark 365 Fifth Wheel paves the way to the top of the fifth wheel market and now is the perfect chance to be an owner. 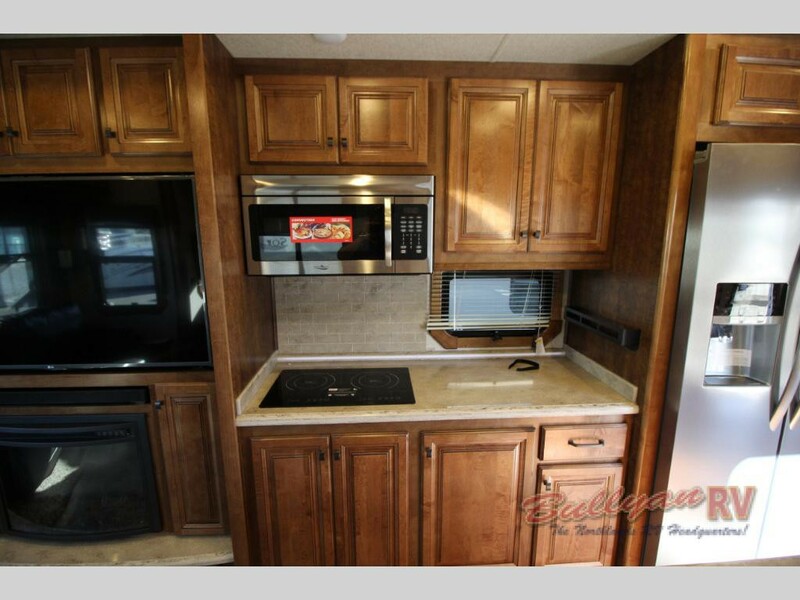 The Heartland RV has worked hard to create dynamic Landmark 365 floor plans that allows for space, storage and function but also offers an impressive amount of upgraded, full time comforts. 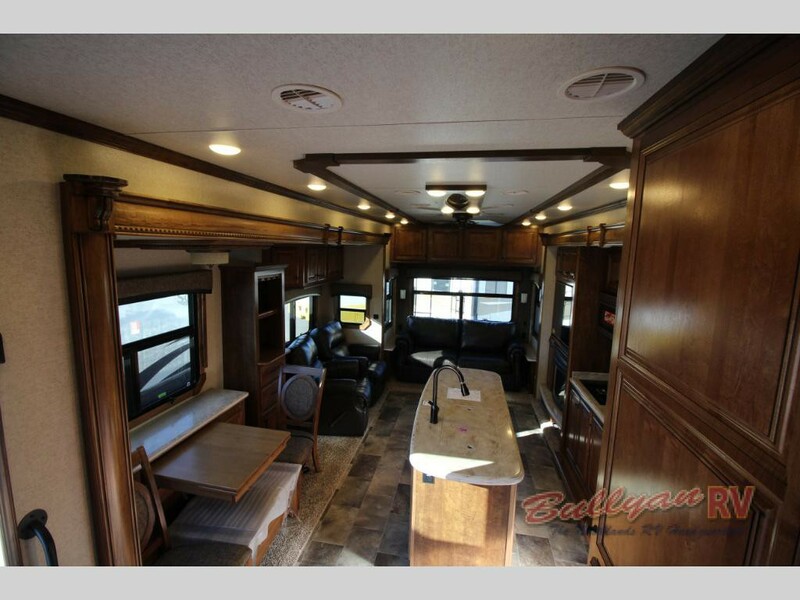 One model in particular, the Heartland Landmark 365 Orlando Fifth Wheel is truly a one of a kind RV home away from home. This gorgeous model has been waiting for just the right owner. Thanks to special blowout pricing, one remaining 2016 Landmark Orlando is available at almost 40% Off. That means, you now have the opportunity to live out your full time fifth wheel dreams at a screaming deal of a price. As you step inside the Orlando, you are met with a spacious living area due to the large, dual opposing slide out rooms. 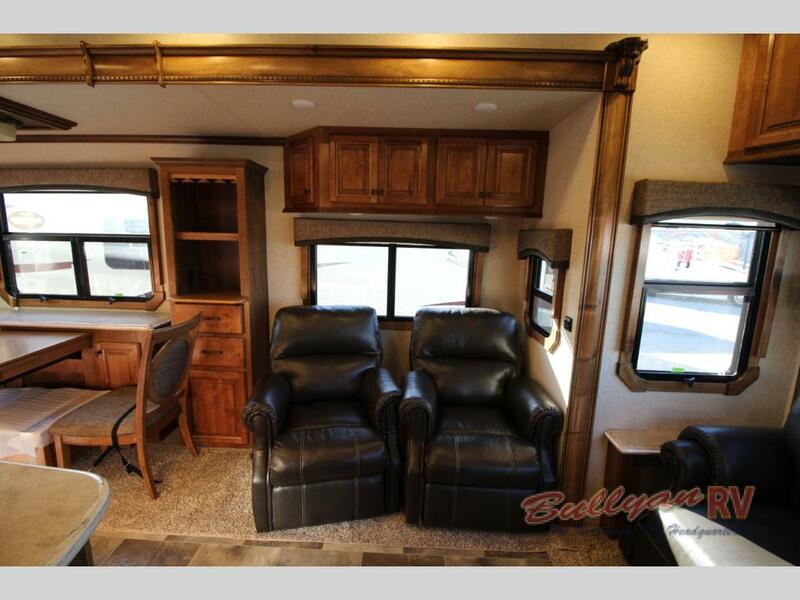 The rear living floorplan offers plenty of ultra comfortable seating options for you and your guests. Creative design features, such as the retractable dinette table, maximizes your use of interior space. Residential design elements can be found all throughout the coach including backlit back splashes, in-house crafted solid surface countertops, true maple hardwood and zoned multi-plex lighting systems. In addition, the Landmark’s gourmet kitchen is well equipped with a residential refrigerator, farmhouse stainless single basin sink with cutting board and apron, convection microwave and Dyson cordless vacuum. The Orlando bedroom is also designed with special consideration for extra space. An extra large closet, padded bench for seating and a ton of hidden storage makes this bedroom really stand out. Full body paint is standard on the Landmark 365, so you will look like a million bucks while cruising down the road. You will also be traveling with extra peace of mind thanks to Heartland’s full 2-year full timers’ warranty on the Landmark. 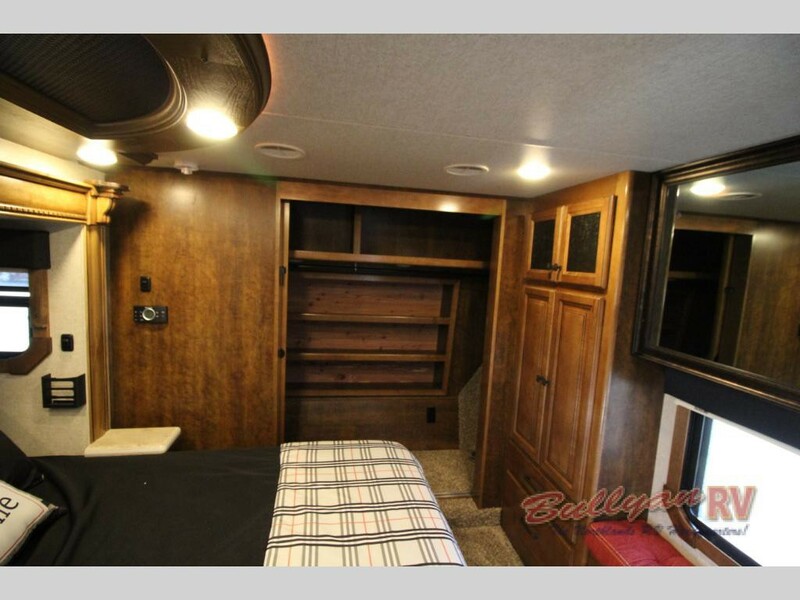 This exquisite fifth wheel MUST GO. To take a tour of the Heartland Landmark 365 Orlando Fifth Wheel, Contact Us at Bullyan RV or visit us at Our Location. 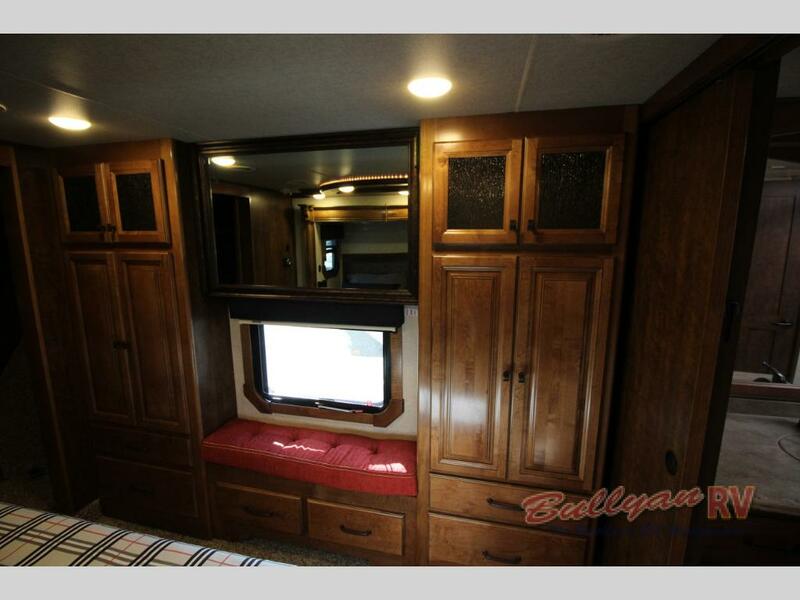 Don’t pass up your opportunity to get an amazing deal on this luxury fifth wheel!